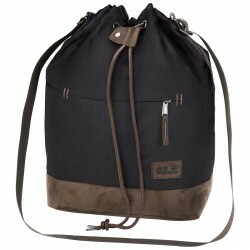 Stylish Royal Oak Backpack is designed for everyday wear or traveling. 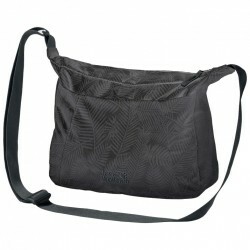 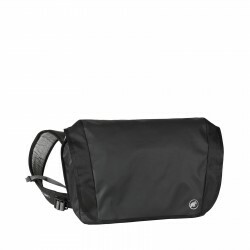 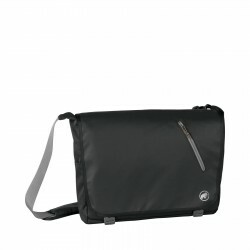 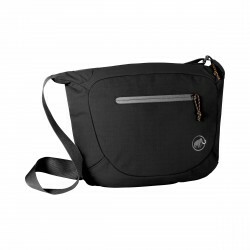 One main pocket with roll-up closure, front pocket and two side pockets for small items is designed to store things. 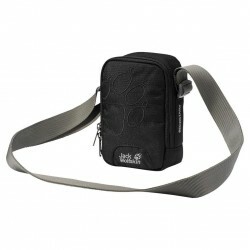 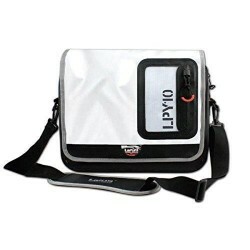 In addition, the bag has a removable key ring, which will considerably shorten the search time. 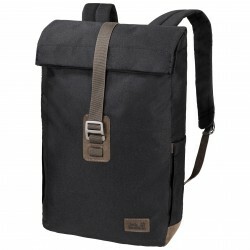 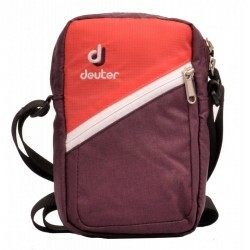 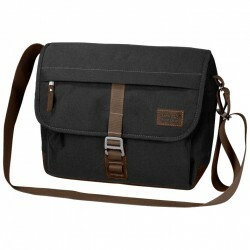 Shoulder straps are easily and quickly adjustable to suit individual needs.